Children excel in all aspects of life when we cultivate their interest in the arts. Whether their desire is to become a performer or a patron, we seek to educate children in the art of dance, physically and mentally, instilling an appreciation of the art form for years to come. Students are taught technique and performance skills such as coordination, strength, flexibility, alignment, rhythm and endurance. Through self-discipline, dedication, a positive atmosphere and constructive criticism, students gain a heightened self-esteem, body awareness & creativity. We have on-going classes for children that last during the school year season from the end August through the end of May or Beginning of June, as well as series classes that act as a 6 week or 8 week class for new children’s classes, and are expanding into offering fitness classes for children as well! If you are new to the school, please call us to schedule a tour and register in person! Or, if it is more convenient, please email us at admin2@schoolofcbd.com or call us at the studio, 214-821-2066. 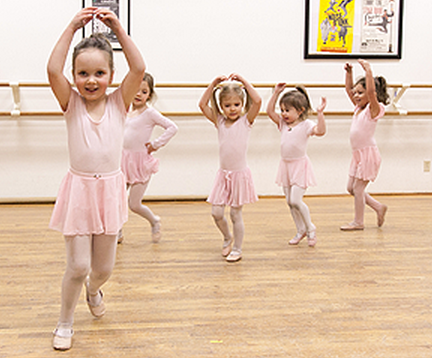 Note: To enroll your child with Contemporary Ballet Dallas, please contact us directly. All of the classes below say "waitlist only"- this is not correct for all classes. Please contact the studio directly and we are happy to help you! 2018-19 schedule of Children's classes begins AUGUST 20, 2018!